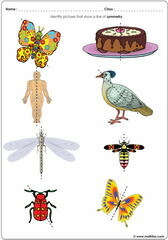 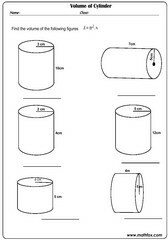 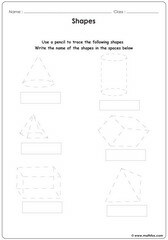 Geometry activities for children, shapes, symmetry, angles, perimeter, area, volume, Pythagorean Theorem, radius, circumference, complex figures, kinds of triangles, tracing shapes, congruent shapes, segments, open and close curves. 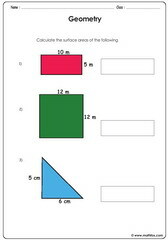 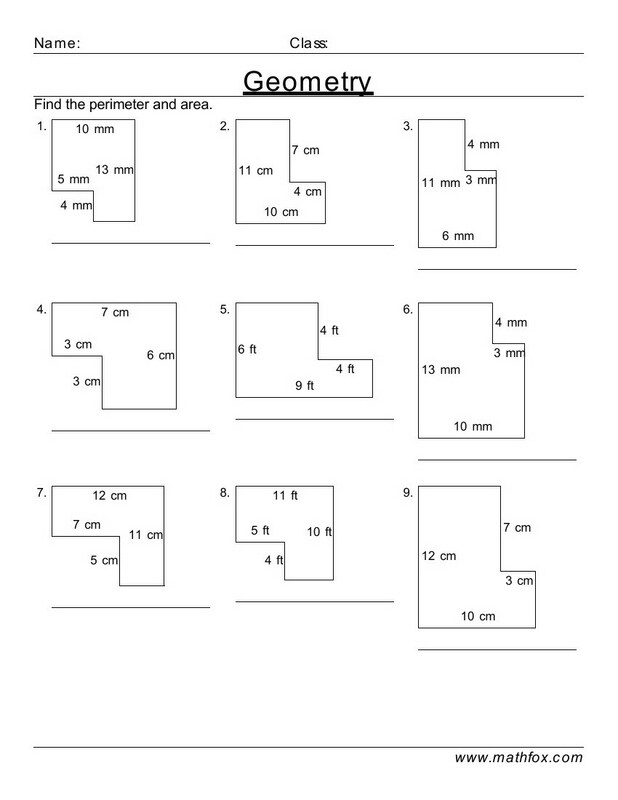 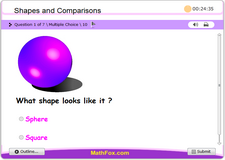 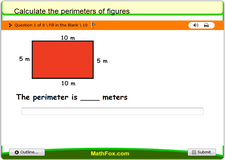 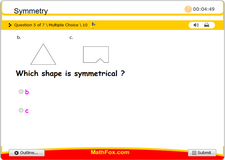 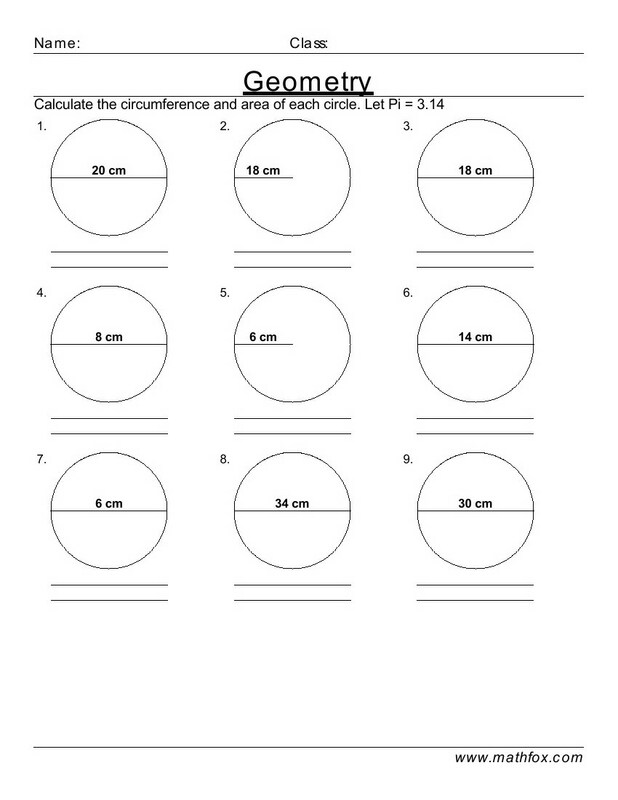 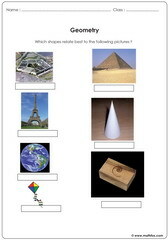 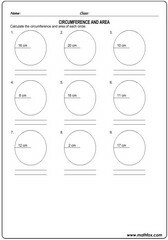 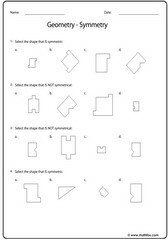 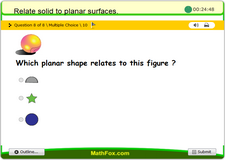 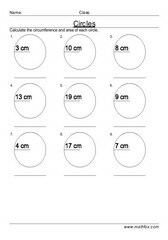 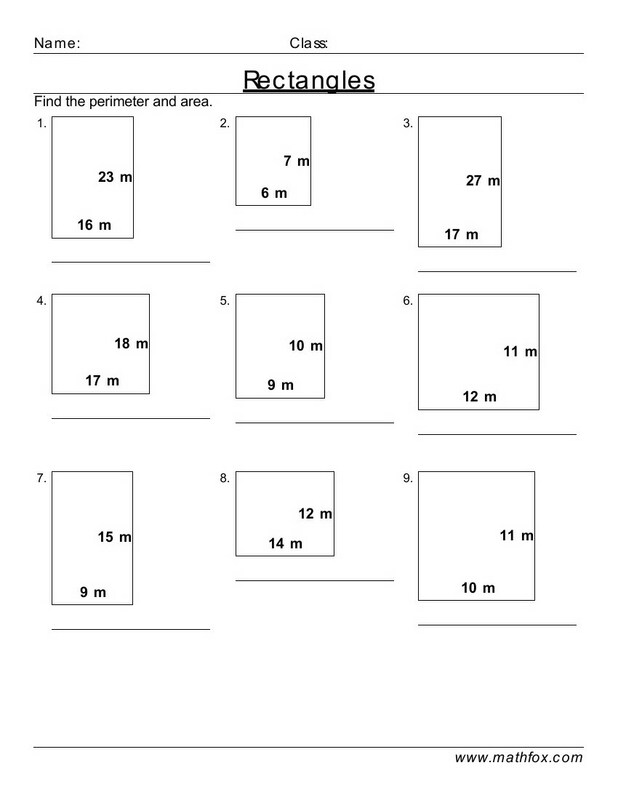 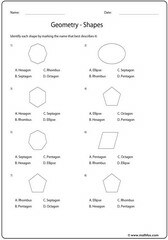 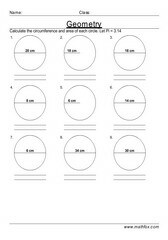 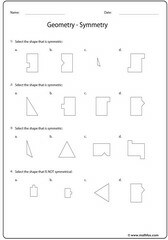 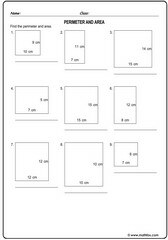 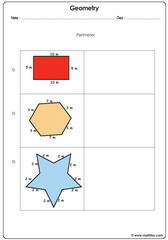 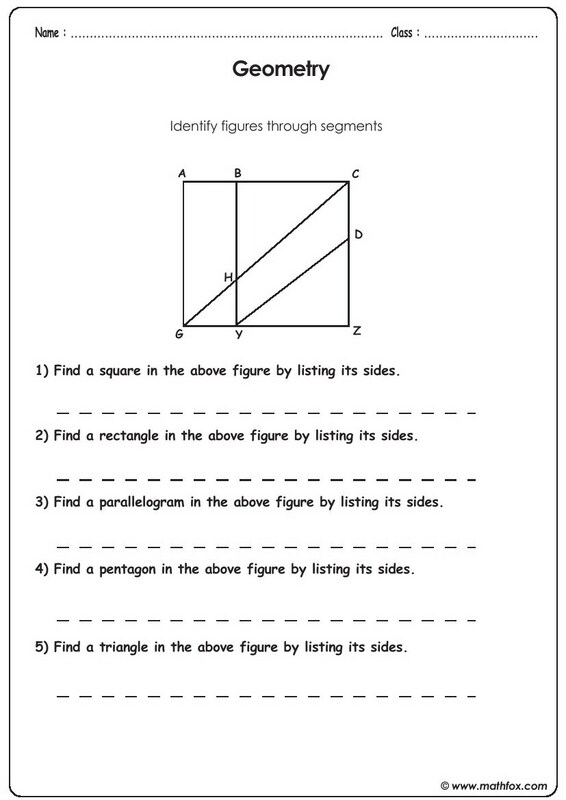 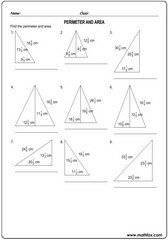 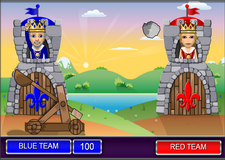 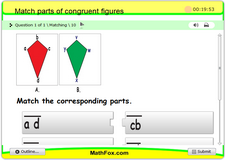 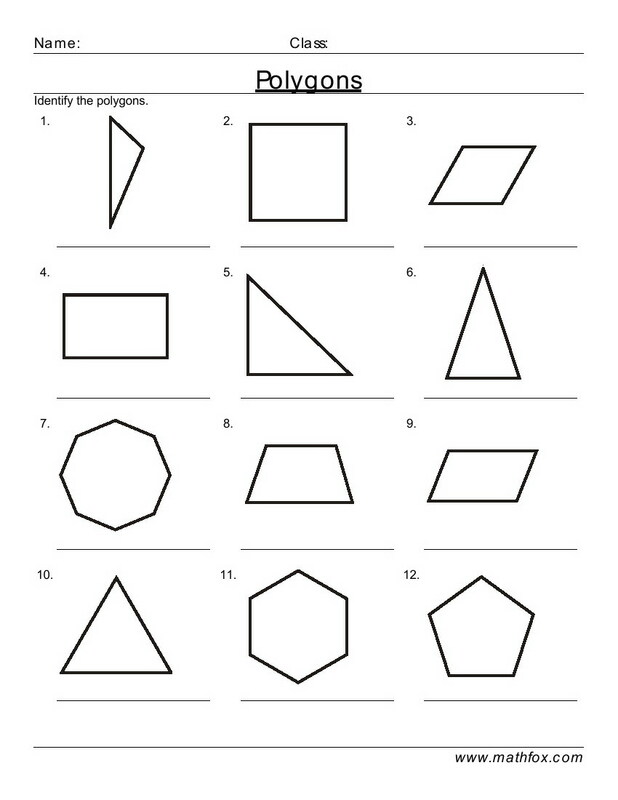 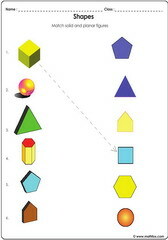 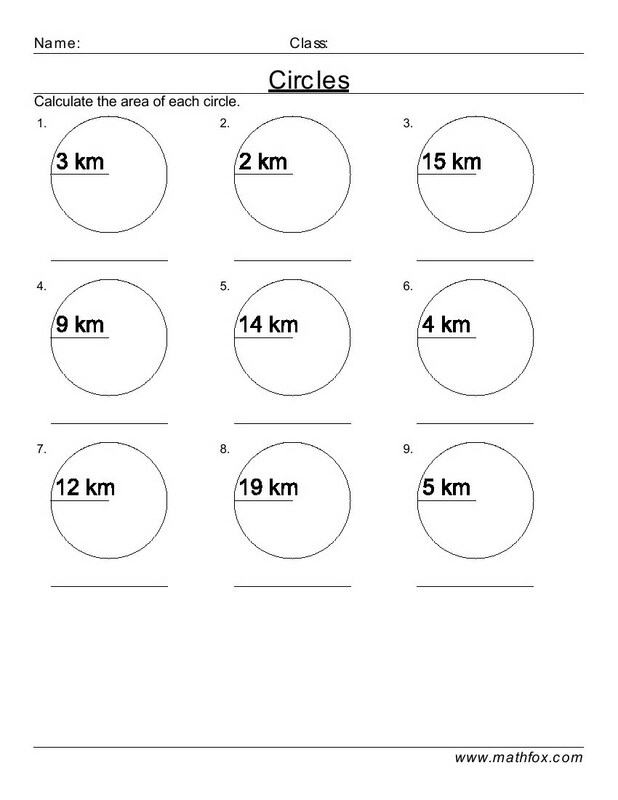 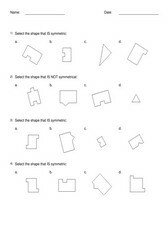 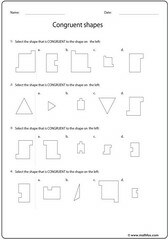 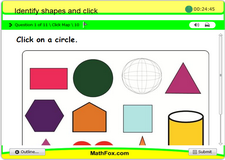 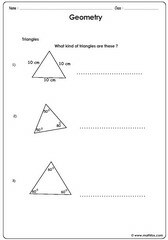 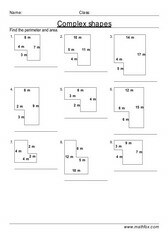 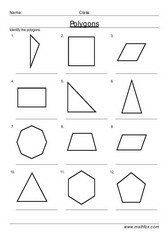 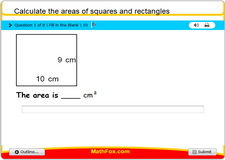 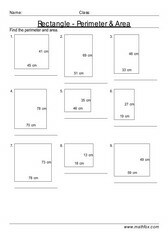 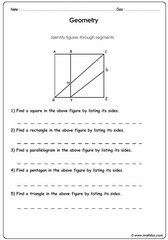 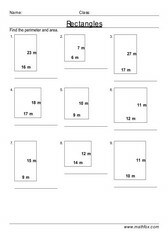 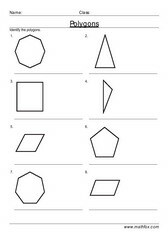 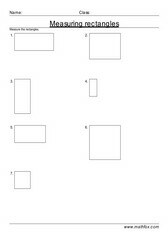 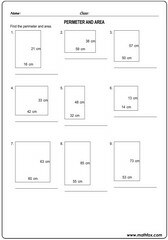 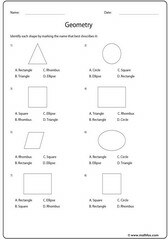 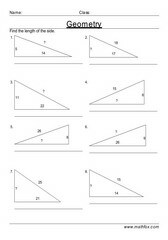 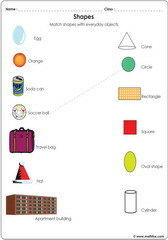 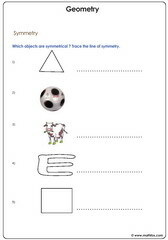 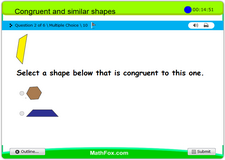 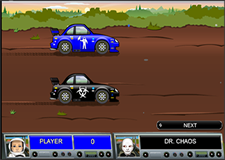 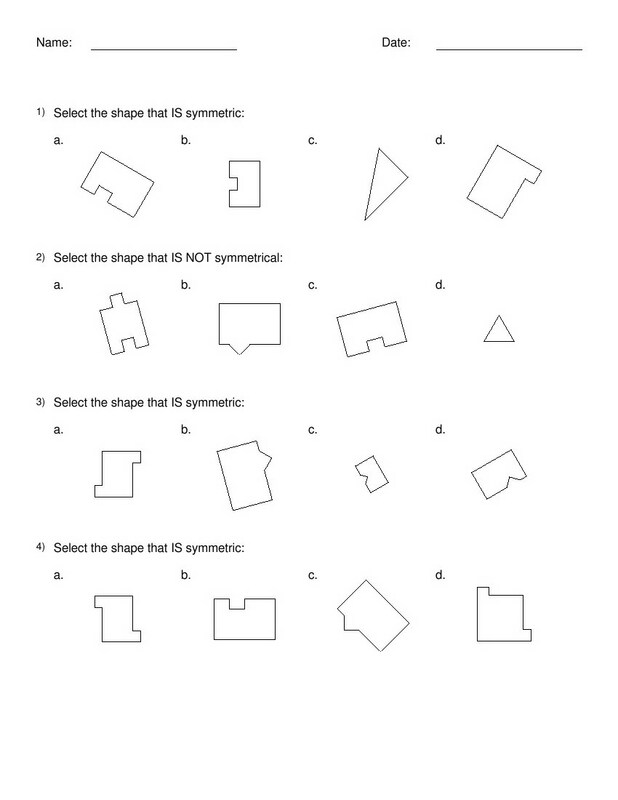 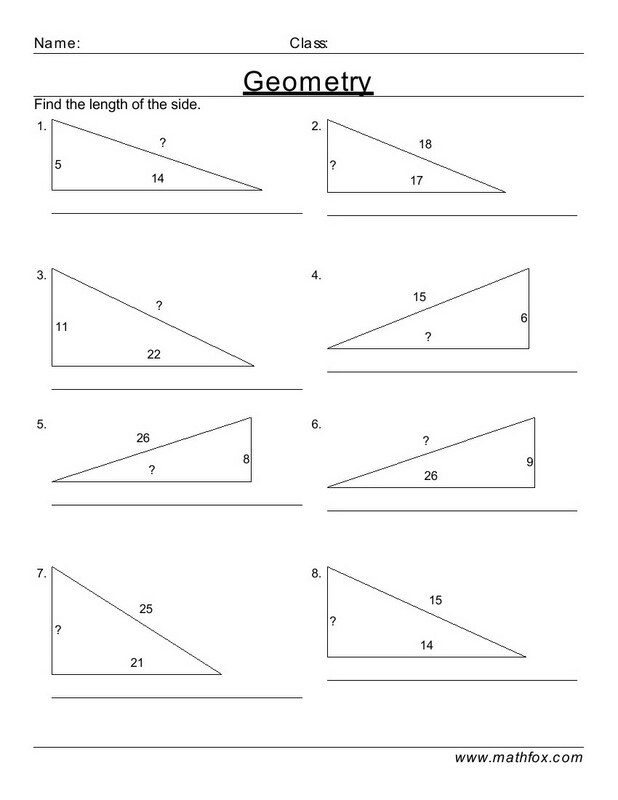 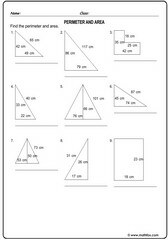 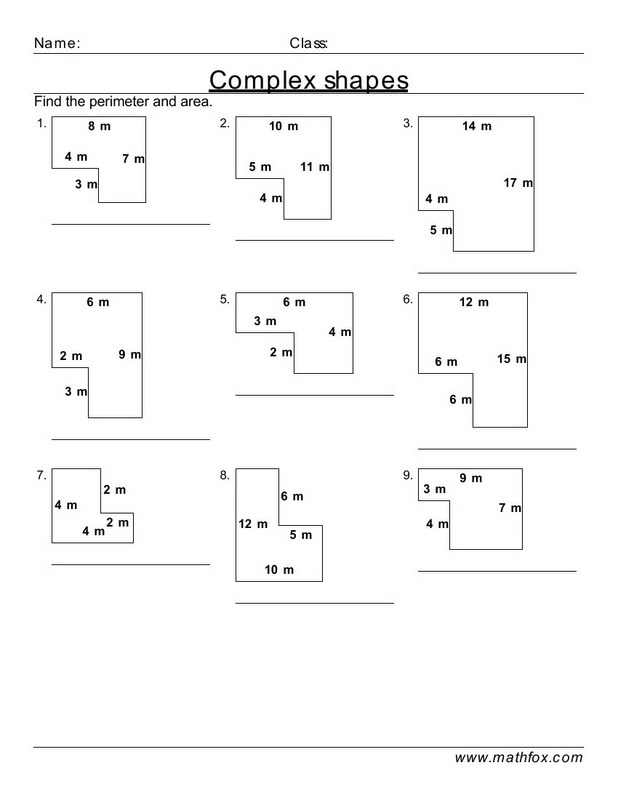 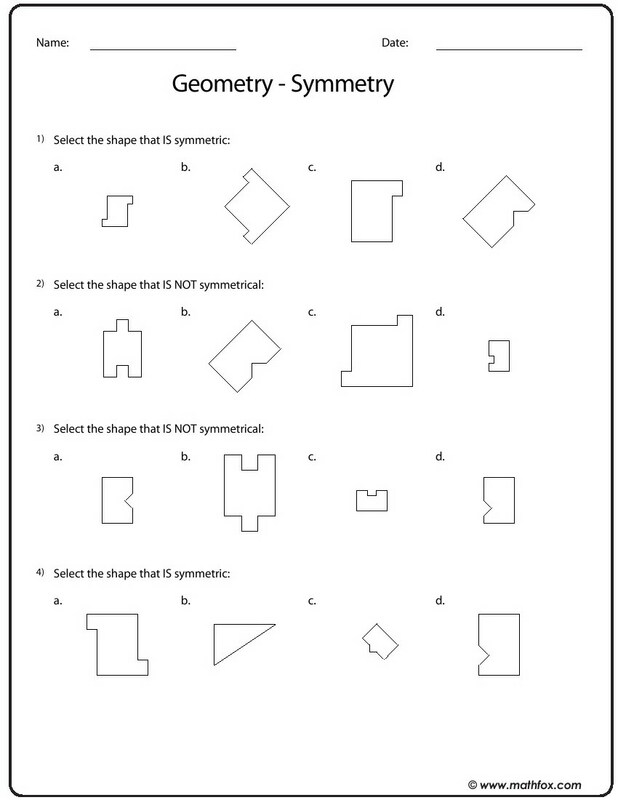 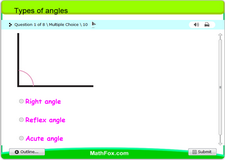 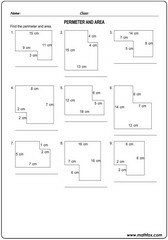 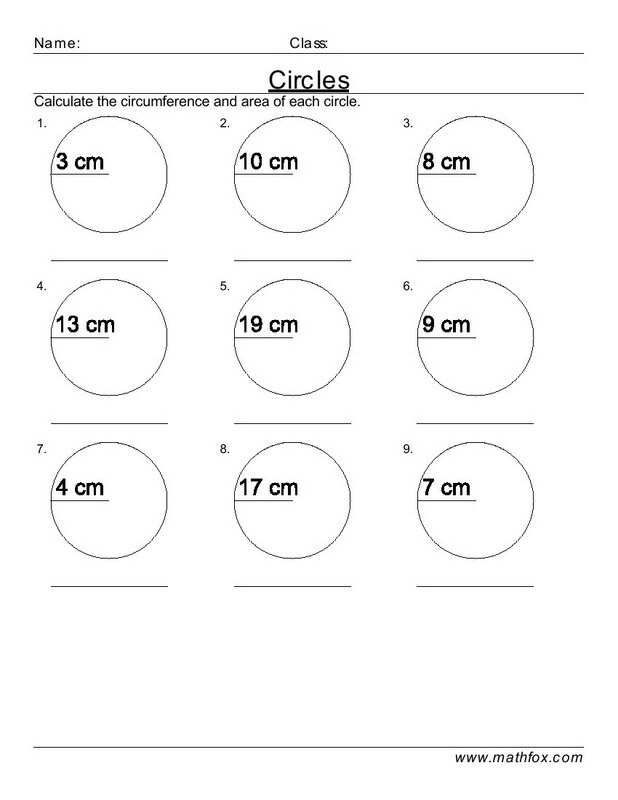 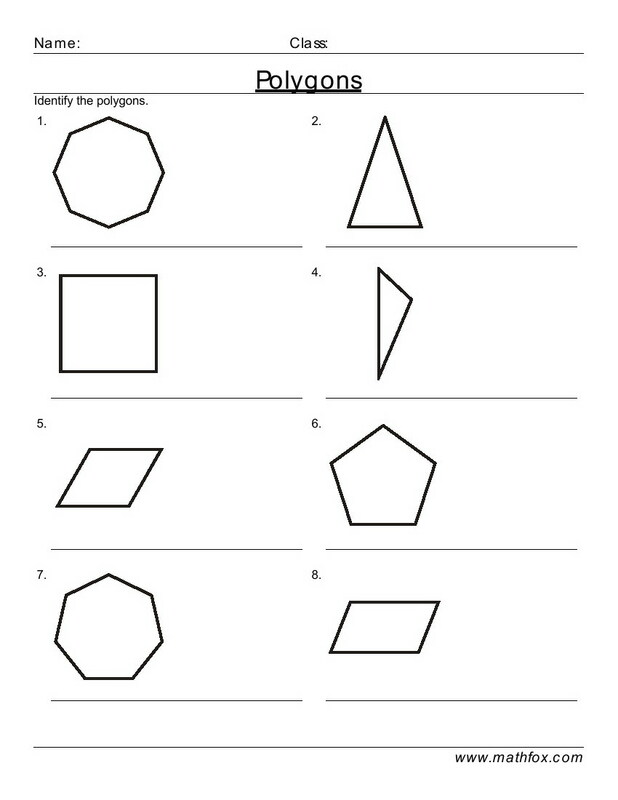 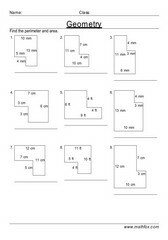 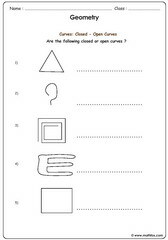 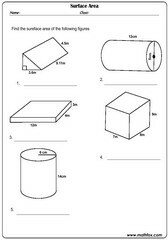 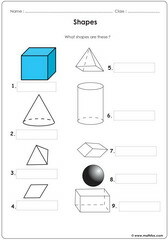 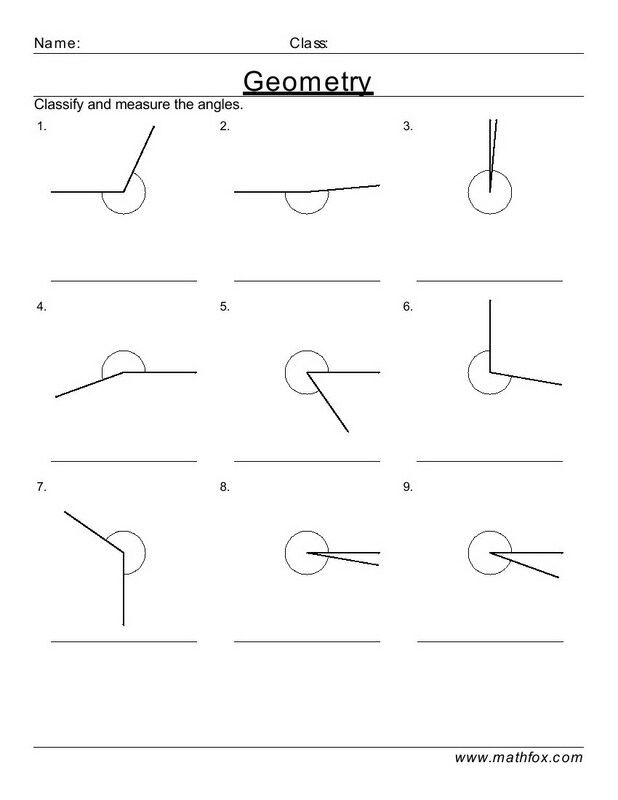 Geometry activities for children - math worksheets, games, quizzes, tests, PowerPoint games, board games, card games . 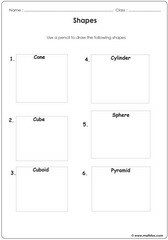 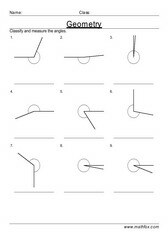 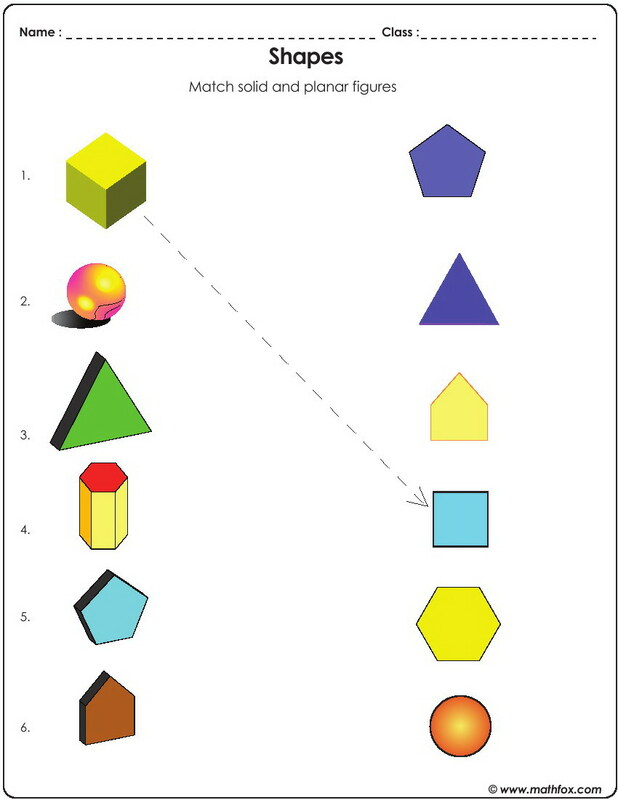 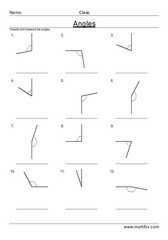 Geometry topics covered: Shapes, symmetry, angles, perimeter, area, volume, Pythagorean Theorem, radius, circumference, complex figures, kinds of triangles, tracing shapes, congruent shapes, segments, open and close curves etc. 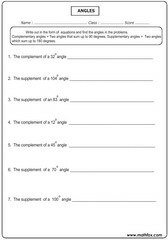 Suitable geometry resources for kids in the following grades : Pre-k, kindergarten, 1st grade, 2nd grade, 3rd grade, 4th grade, 5th grade, 6th grade and 7th grade.